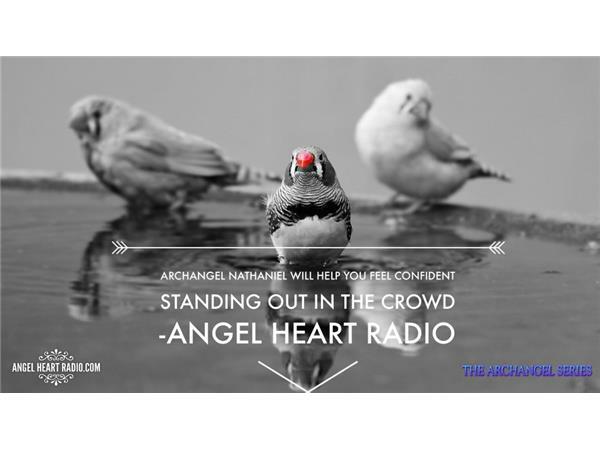 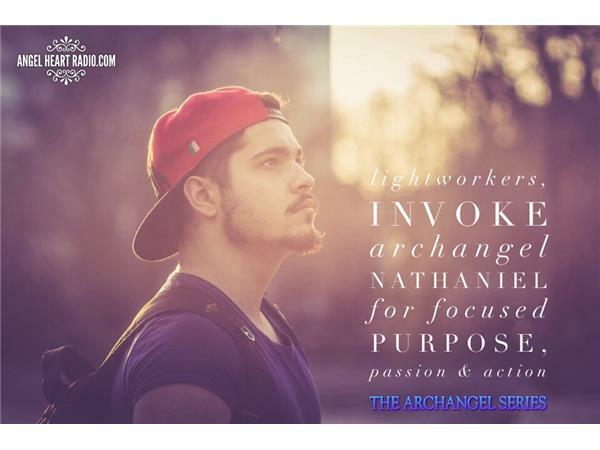 Superb Lightworkers supporter, Archangel Nathaniel can help you connect with, and embrace your life purpose, your divine passion to anchor more love and light here on earth - which then creates beautiful energy waves throughout the galaxies. 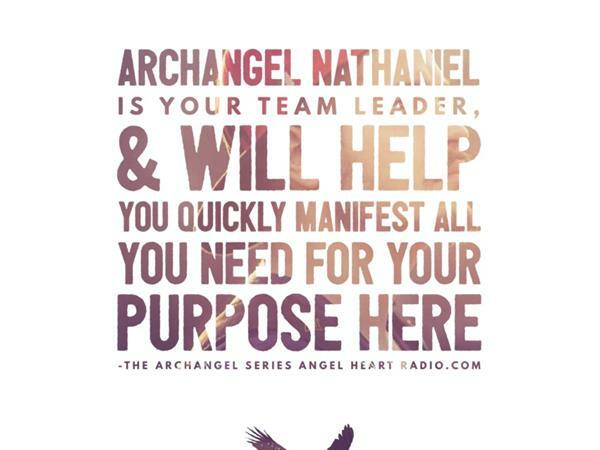 He is like a battery pack, helping to charge you with all the energy and the tools you need along the way to bring your purpose to fruition in this lifetime - if you choose to. 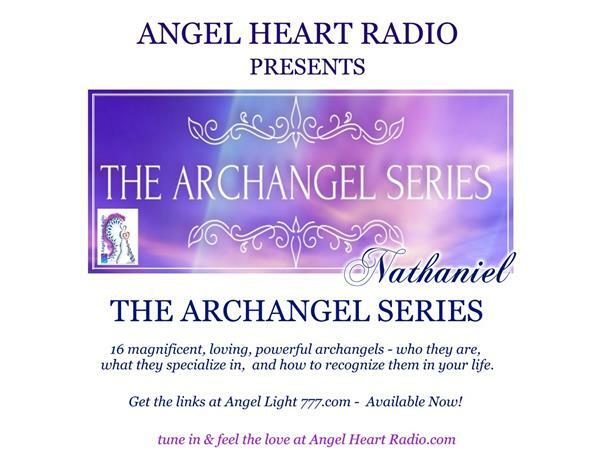 There isn't a lot of written information about Nathaniel at the time of writing this, so we take great pleasre in brinnging you the channeld information we have for you here, and our own persoanl experiences with Archangel Nathaniel! 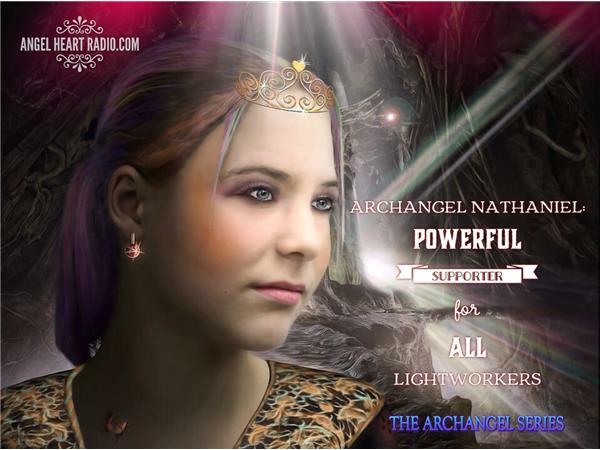 Angel Communicators Anayah Joi Holilly cert Advanced Angel Intuitive, direct angel channel. 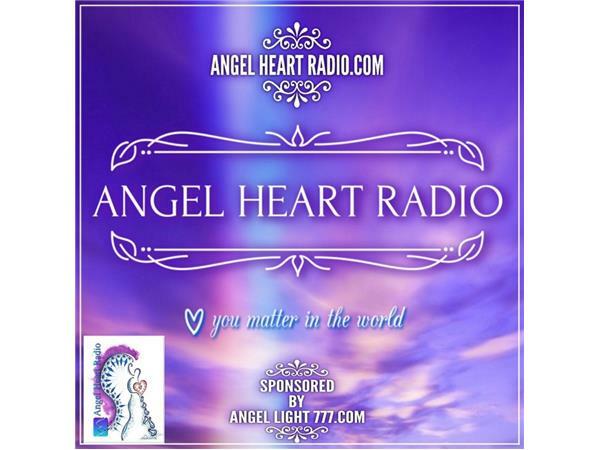 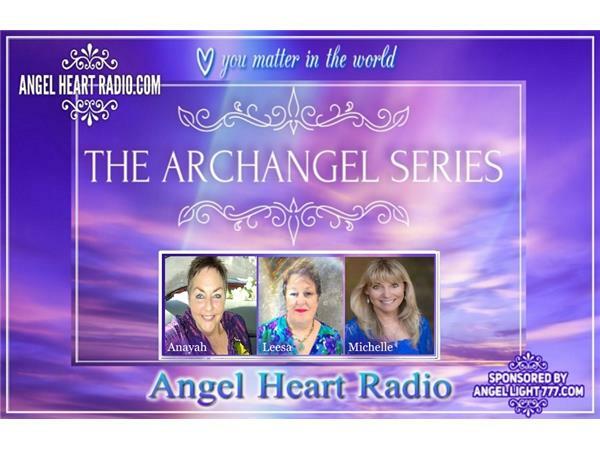 Leesa Ellis - Angel specialist & intuitive, and our fabulous guest host Michelle Beber, certified Angel Intuitive, Angel Oracle Card Reader, Spiritual Teacher and Archangel Life Coach.